Mbarara City will be out to maintain their magnificent home record so far, this season, when they host Bright Stars at the Kakyeka Stadium in Mbarara. Livingston Mbabazi’s side have managed a league high 16 points out of a possible 18 at home, so far. The only game they failed to win at home was the 1-1 draw against unbeaten URA FC at the start of this month. However, they have been let down by their form on the road, resulting into a 5th place standing on the log currently as they have managed only 4 points away from home this season. Against Bright Stars on Saturday, Mbarara comes up against a side that sits only a point and spot behind them in the standings. 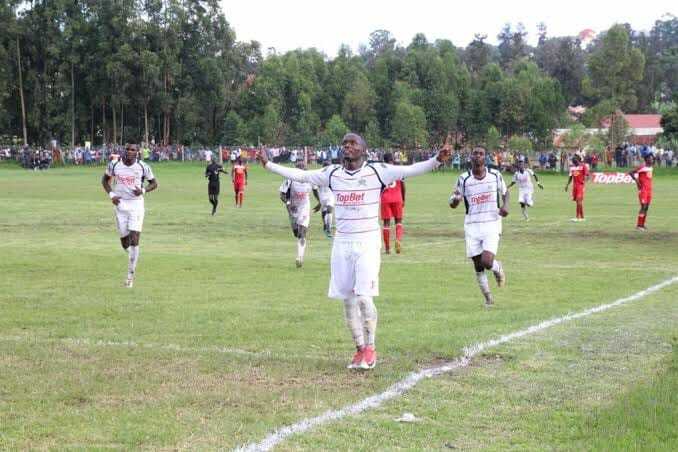 Unlike Mbarara, most of Bright Stars’ points have come away from home (10 of their 19). Fred Kajoba’s side have already managed three victories in their first six games on the road and will be confident going into the tie. This will only be the third meeting between the two sides ever since Mbarara regained promotion to the top tier last year. In the other two meetings, Bright Stars have not lost any of them, including attaining a point in the reverse fixture last season (1-1). In the other game that will be played at the Arena of visions, in-trouble Ndejje University hosts Maroons FC. After their shock 1-0 home loss to Kansai Plascon in the Uganda Cup, Ndejje have now gone 8 games in all competitions minus victory (D2 L6). In the League, they have gone 7 minus a win and have lost 5 games in the process, conceding 16 goals and scoring only 3. The League form clearly explains their League placing as they currently sit third from bottom having managed 8 points out of a possible 36. For the Visitors, Goerge Nsimbe’s side are also still in trouble. Maroons sit only two points away from the relegation zone despite accumulating four out of a possible 9 points in their last three games. After losing all their first three games of the season, the Prison side has now lost only two of their last 9. This will be the first ever top flght meeting between the two sides.